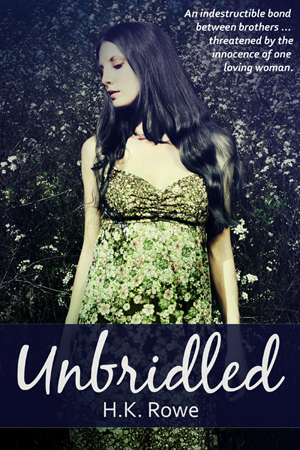 My debut novel Unbridled is now available in ebook form for purchase. Please read it today! Unbridled the Novel on sale now! Mod Fury – New urban fantasy series on Amazon! Mod Fury – Only on Amazon! FREE on Kindle Unlimited. The Sinner and the Serpent: Tales of Lilith and Eve is free to read at Wattpad. Please read and leave feedback! More books and short stories will be added soon! Thanks for your support.